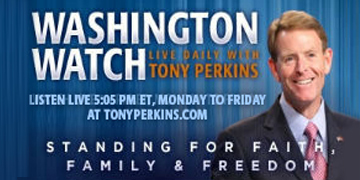 On Tuesday's edition of "Washington Watch with Tony Perkins," Southern Baptist Convention President and Senior Pastor of Cross Church in Springdale, Ark., Dr. Ronnie Floyd joins Tony to discuss his recent call to prayer and his focus to create a movement in America centered around petitioning God to move on our behalf. Also, Rep. Mike Pompeo (R-Kans.) is here with the latest on what is happening in Iraq and what America should be doing to end the threat of the Islamic State. 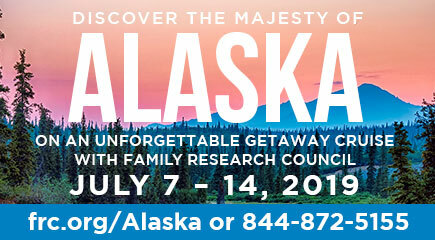 Call 757-631-3600 or 757-502-7496 and ask Rear Admiral Robert. J. Bianchi and Michael Bockelman to reinstate the Bibles in Navy Lodges!